I can’t believe it. 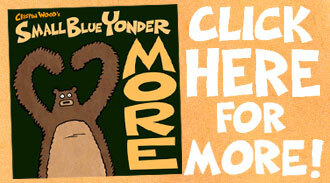 Today is Small Blue Yonder’s Third Anniversary! 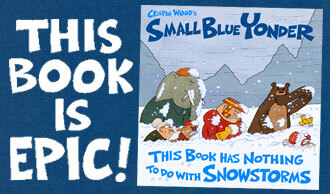 As is now tradition, this comic pays tribute to the first post, back on March 12, 2013. There was a similar tribute in 2014, and another one in 2015. Will there be another in 2016? Hard to believe I made it this far. 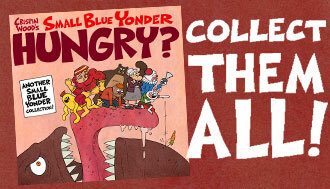 Happy Two Year Anniversary, Small Blue Yonder! 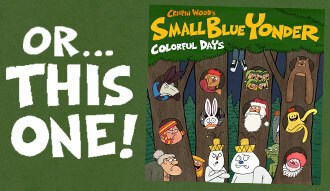 This comic pays tribute to the first post, back on March 12, 2013. There was a similar tribute last year, on March 12, 2014. Will the tradition continue? Be sure to find out next year.